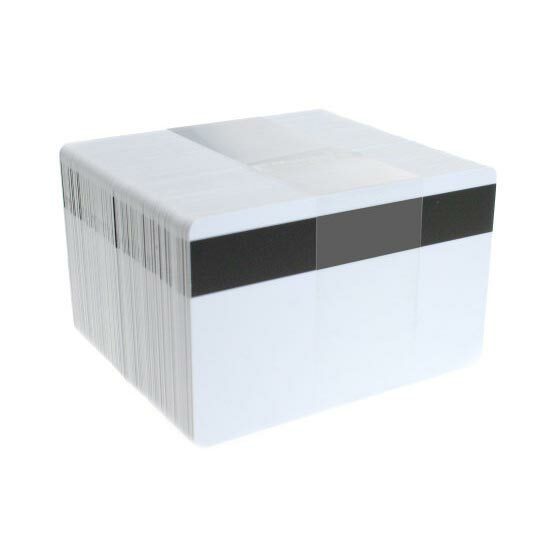 Pack of 100 plain white standard printable Mifare 1K Cards. 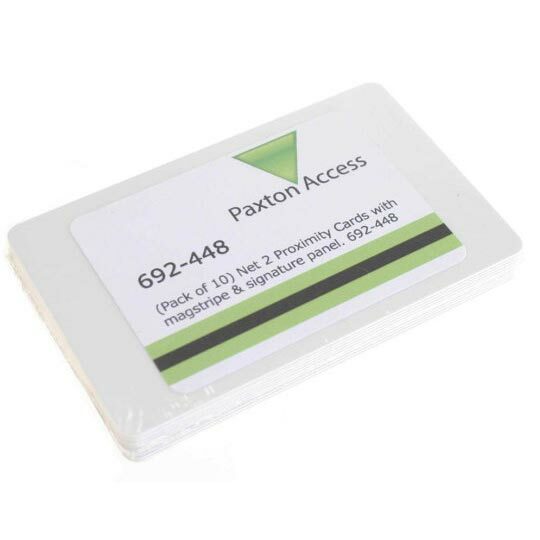 Suitable for personalisation with any plastic card printer. 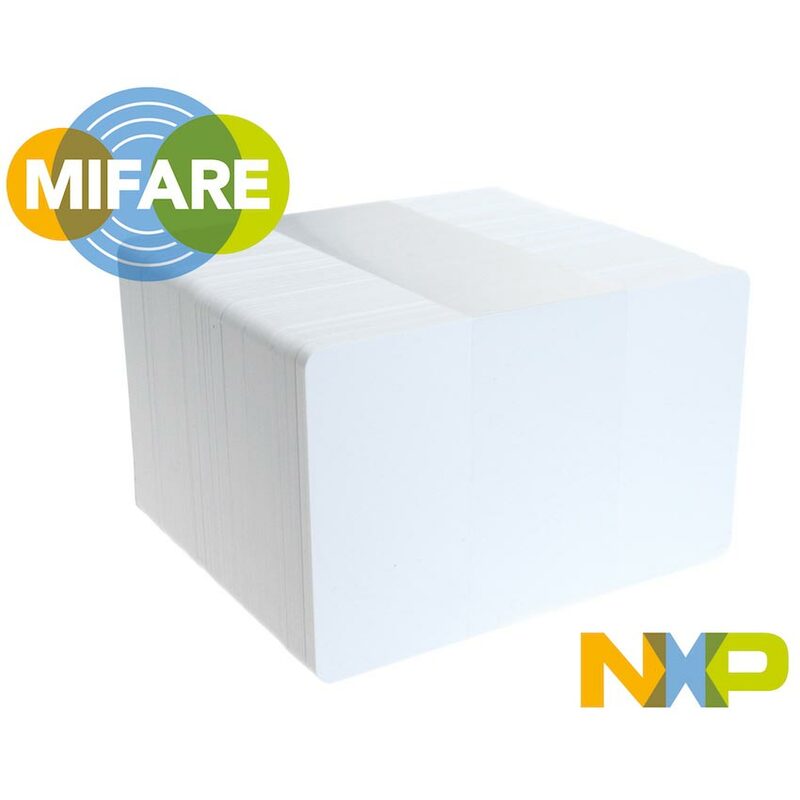 Our Mifare cards contain genuine Phillips/NXP S50 1k Mifare chip.